Our Buggin 4 Ounce Travel Tin is one of our products week. Buggin contains notes of rosemary, lemongrass and lavender perfect for keeping the bugs away. Our exclusive scent Beloved is one of our products of the week. 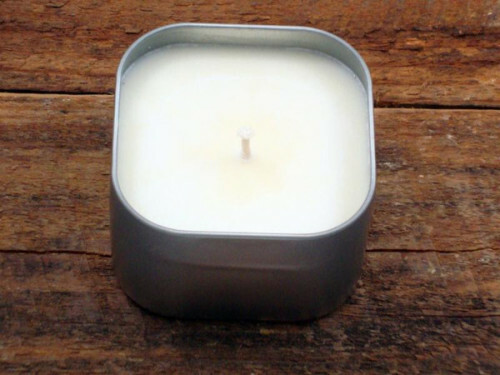 Available in Amber glass (4 or 9 ounce), Square Clear Top Tin (4 or 8 ounce) or a Faceted Glass 4 ounce container. Inspired by the Toni Morrison book of the same name. Beloved contains notes of the following essential oils: Lavender/Frankincense/Ginger.